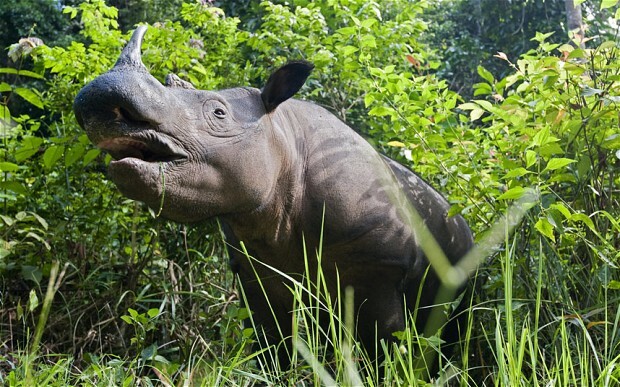 Last rhinos in Mozambique killed by poachers – Telegraph. I hesitate to ‘like’ this. This is the most alarming and horrifying event. I hear of these extinctions more and more. Awful.